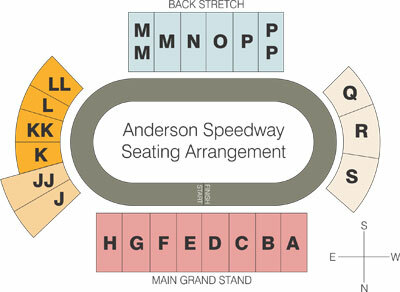 Super Trucks Making Final 2018 Appearance - Anderson, Indiana Speedway - Home to the World's Fastest High-Banked Quarter Mile Oval! 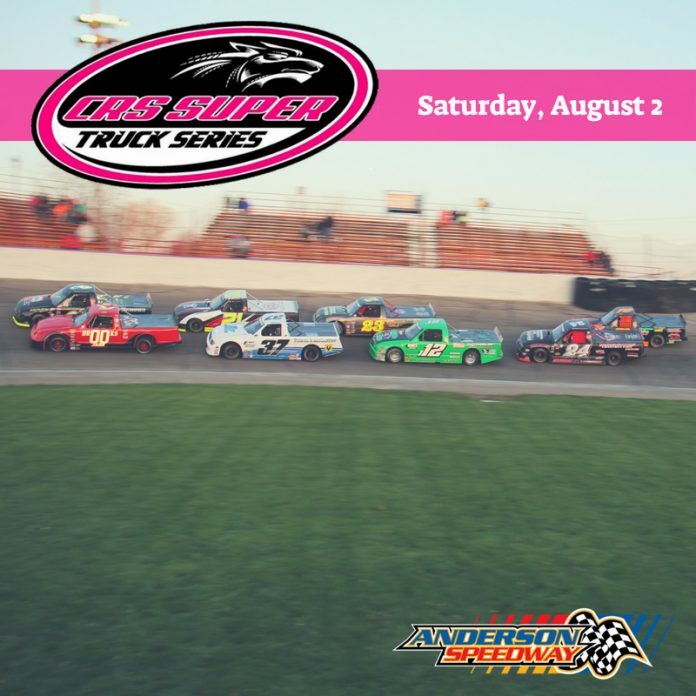 The touring CRS Truck series will be making their final appearance of the 2018 racing season at Anderson Speedway this Saturday. The CRS Trucks competitors will be competing in a 50-lap feature and are joined on the racing program by the McGunegill Engine Performance Late Models, Marcum’s Welding Front Wheel Drives and Indy Faskarts. Brandon Huff won the first ever appearance of the CRS Trucks earlier this season chased by Bobby Schramm and Mark Lushes. Current CRS point leader Jeremine Wiggins has won two events this season with TJ Stinement picking up a win. 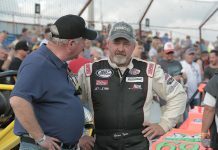 Two-time defending Anderson Speedway late model champion Jeff Marcum will be looking to extend his winning streak to eight in a row. Although Marcum is perfect in McGunegill Engine Performance Late Model action in 2018 he has been challenged by Dustin Burge, Danny Trent and Kent Baledge for the victories. 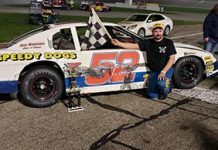 Randy Owen will be looking to return to the Star Financial Winner’s Circle in Marcum’s Welding Front Wheel Drive competition after Jeff Williams snapped his winning streak last week.